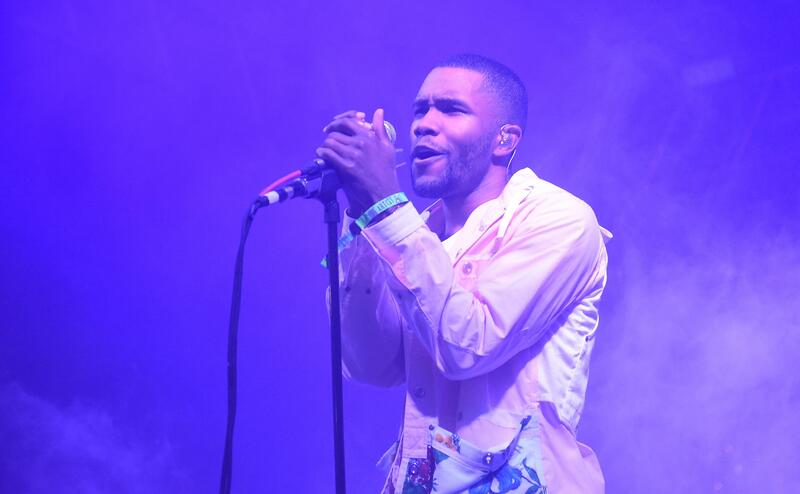 Frank Ocean took to Tumblr to hint at some new music next month. Is this a hint at Solana Rowe, or as we know her SZA, KL … Kendrick Lamar and Andre 3000?? Last month Ocean posted a snippet of his cover of SZA’s song, “The Weekend,”…could we expect a release of the full version? He also followed his post with another message “? (2019) ? (2019) ? (2020)”. Two albums this year and one next year? Well Frank, we’re here for whatever you have coming!